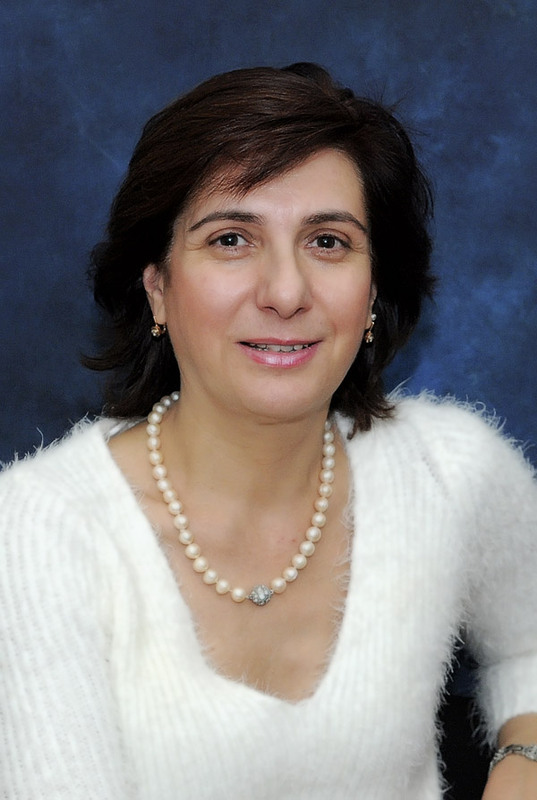 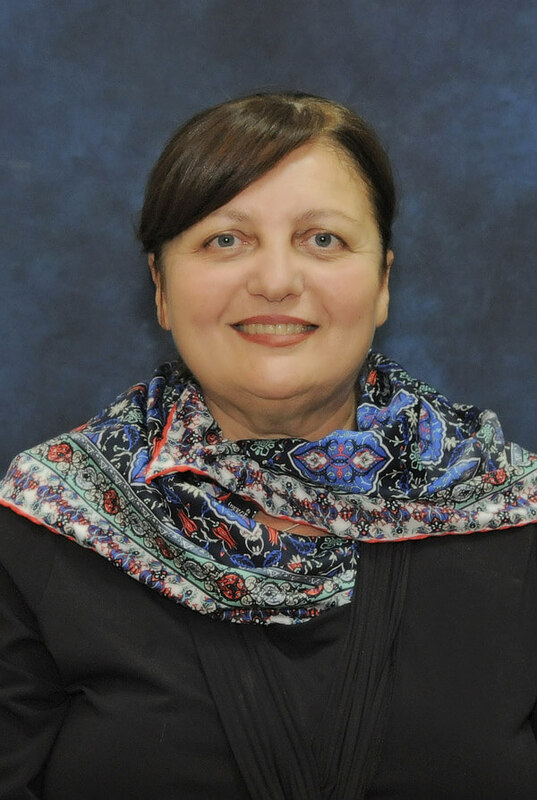 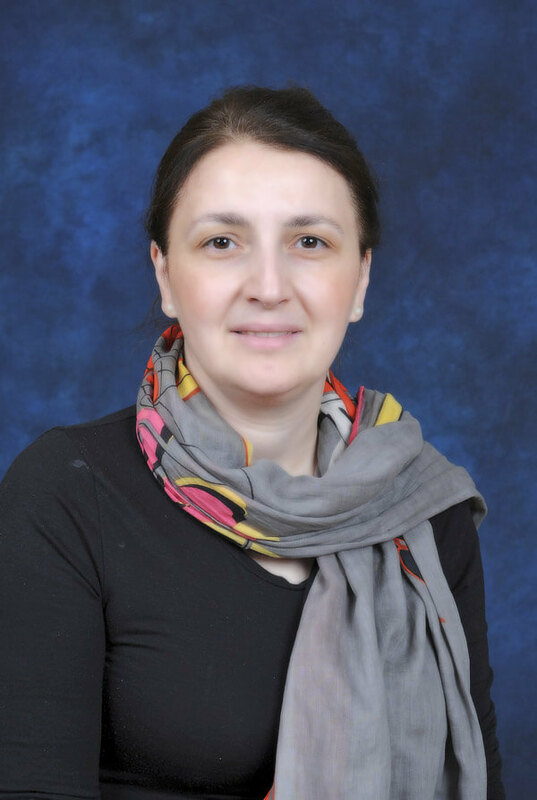 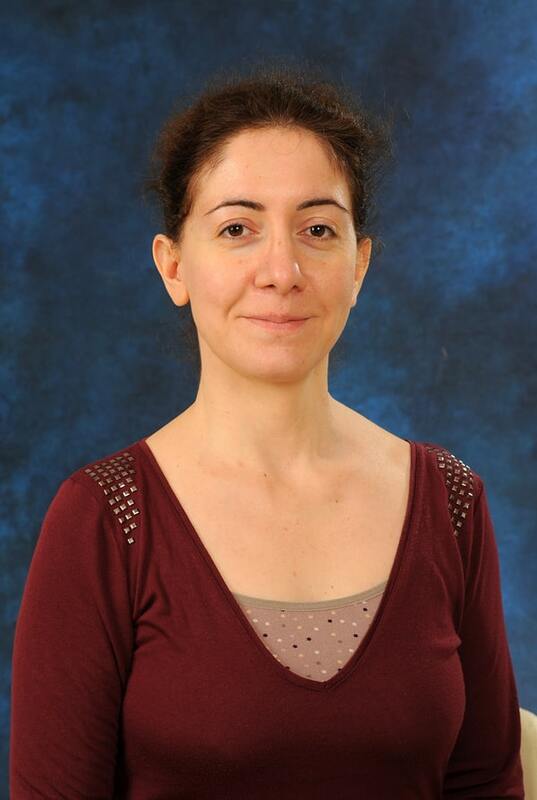 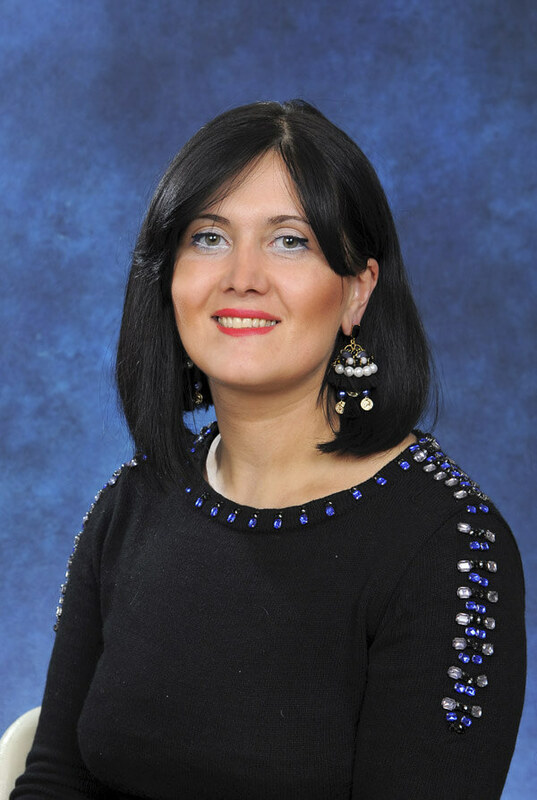 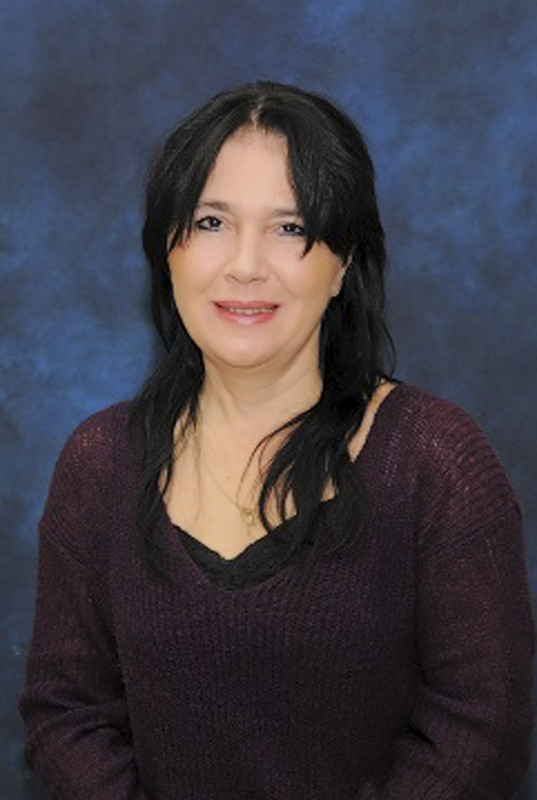 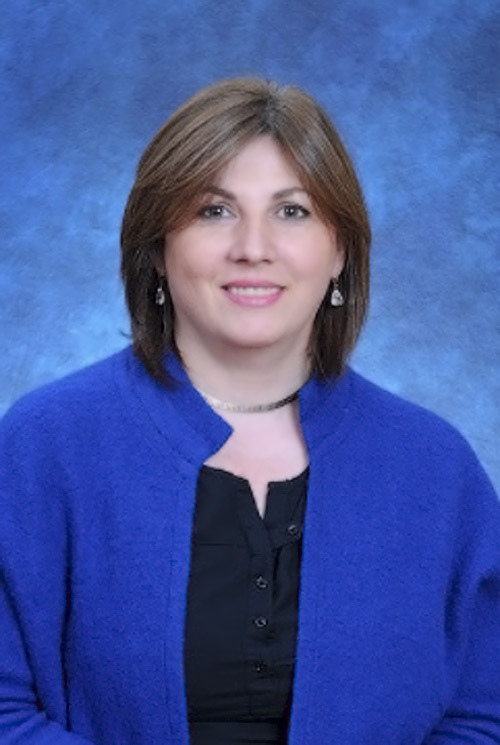 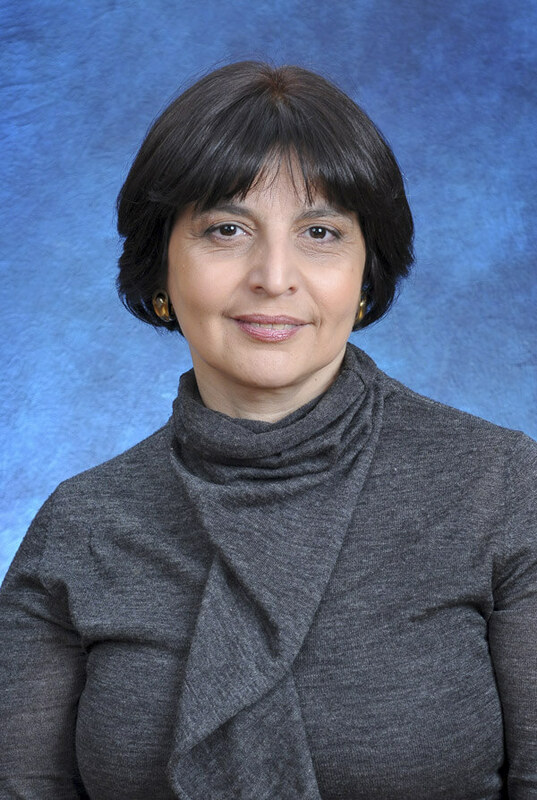 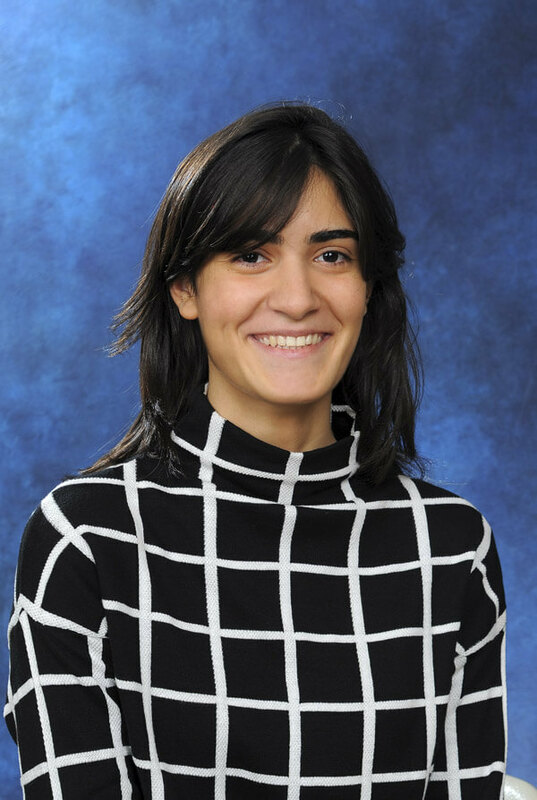 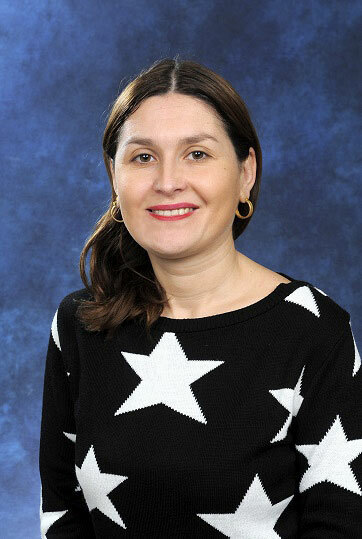 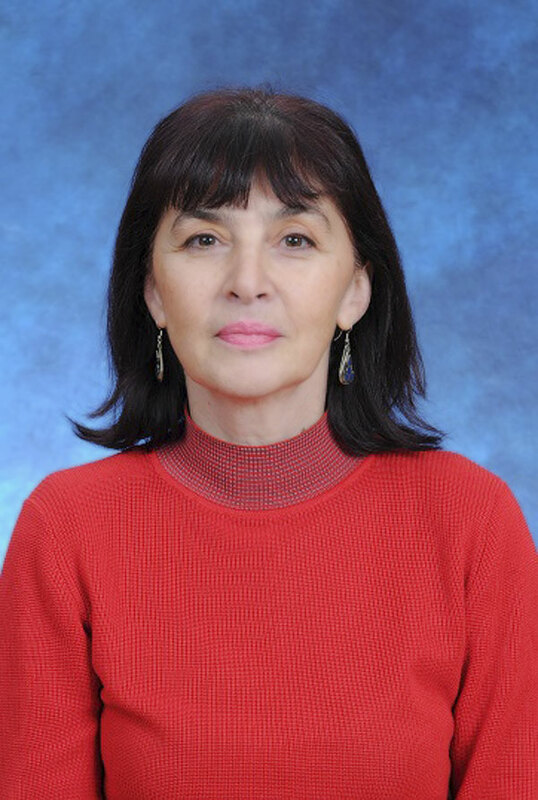 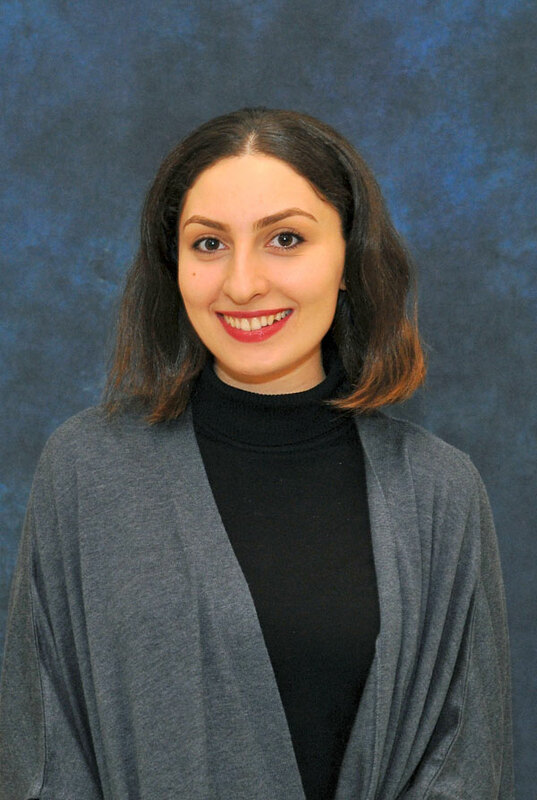 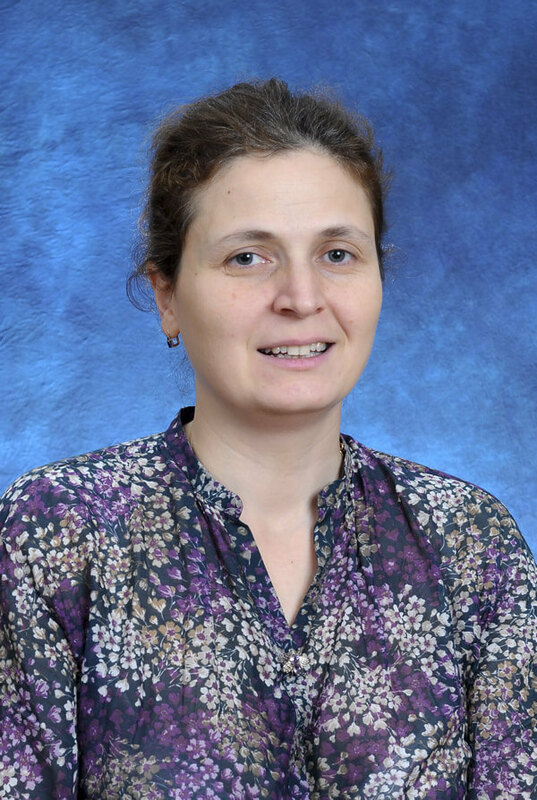 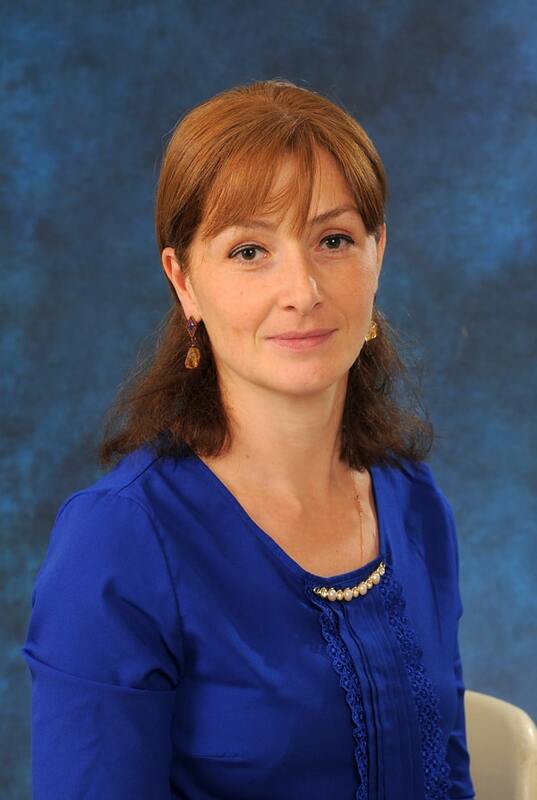 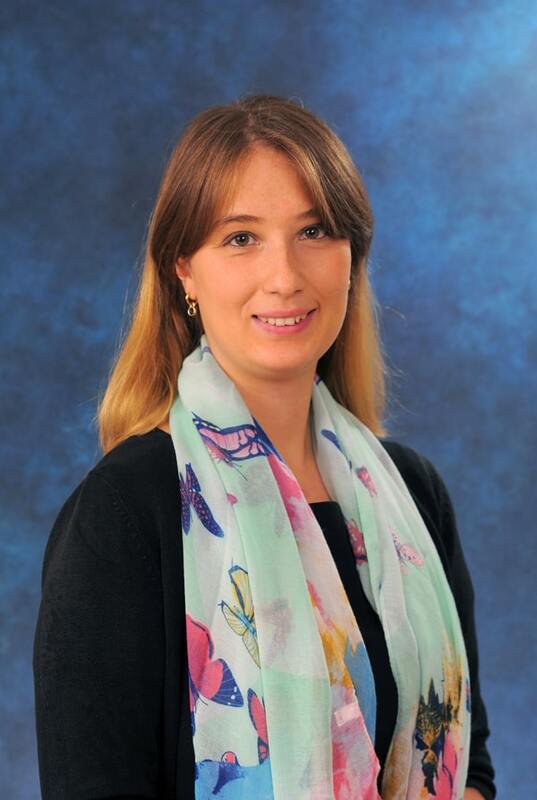 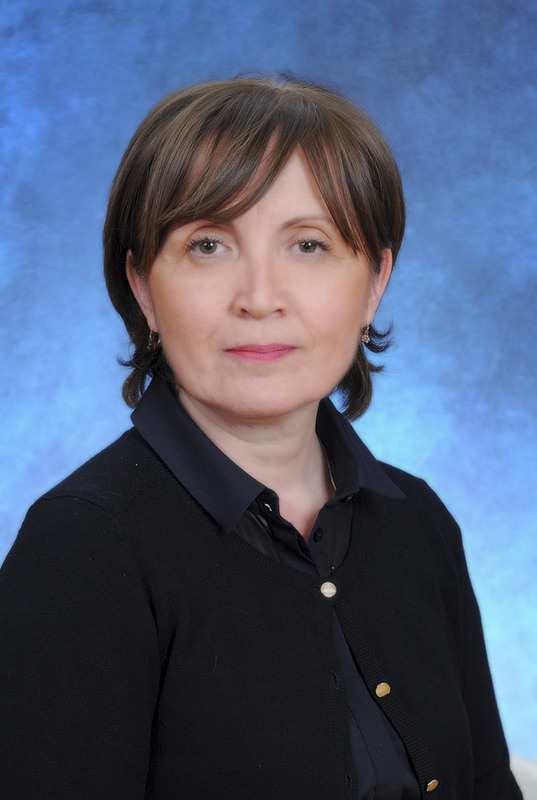 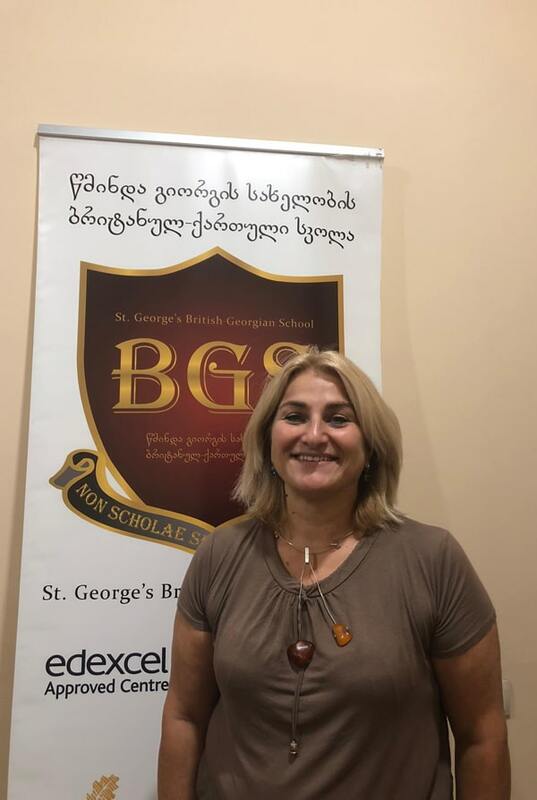 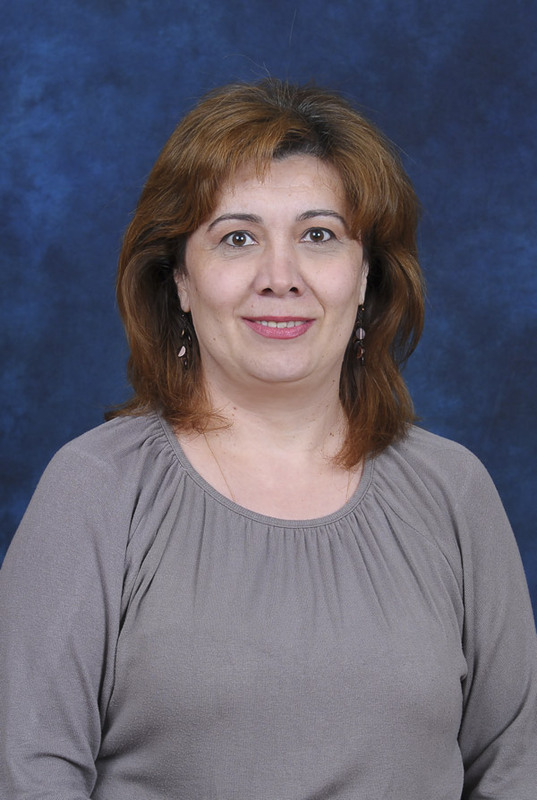 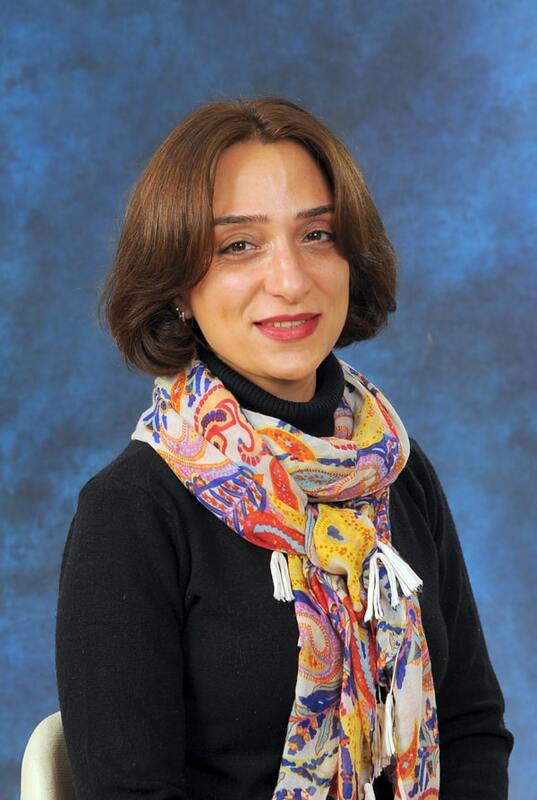 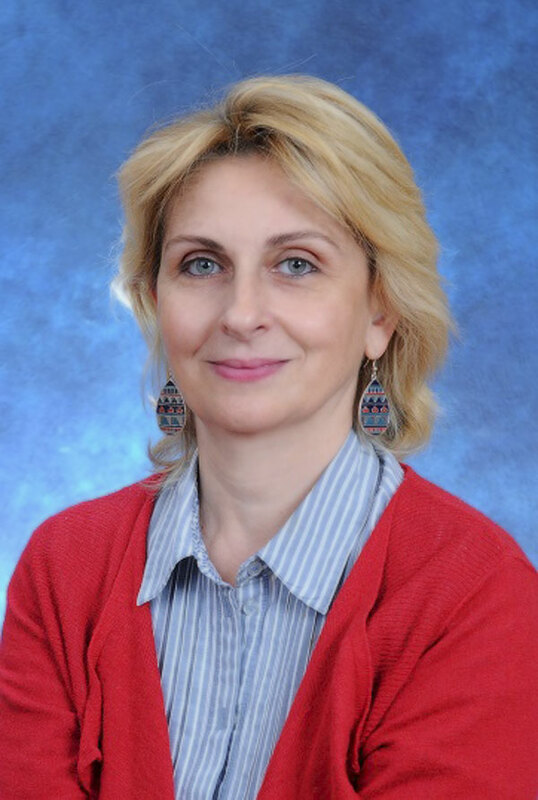 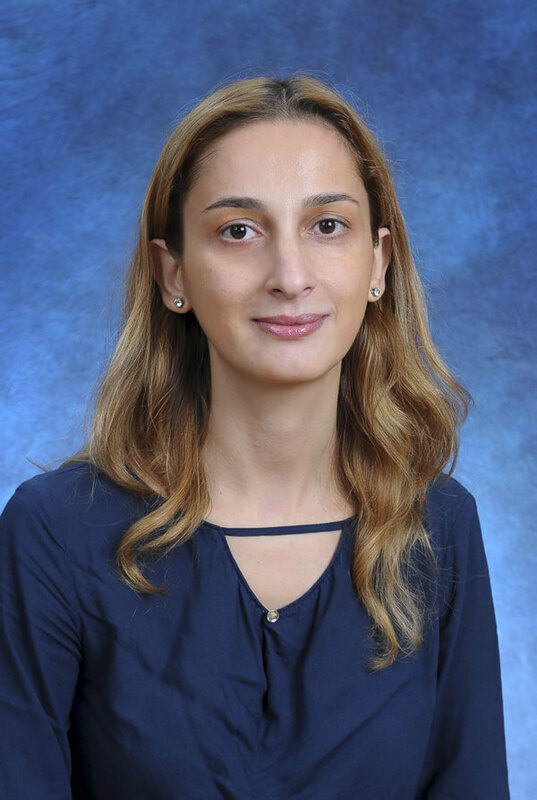 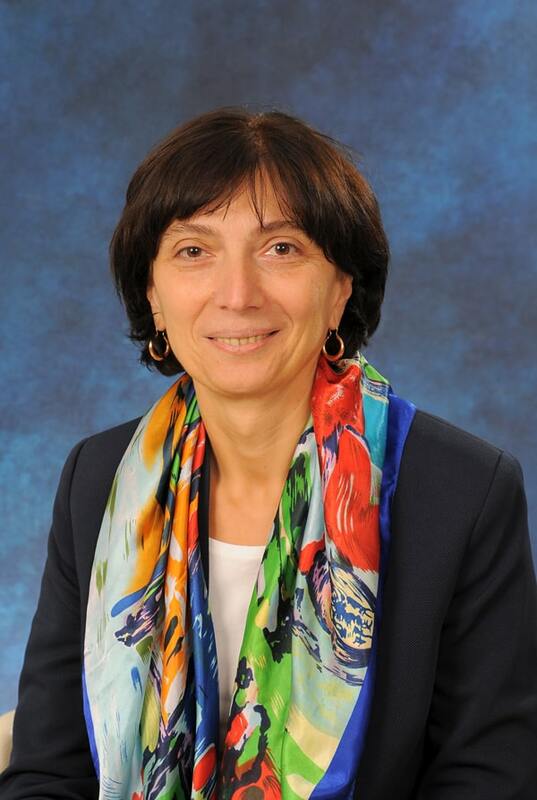 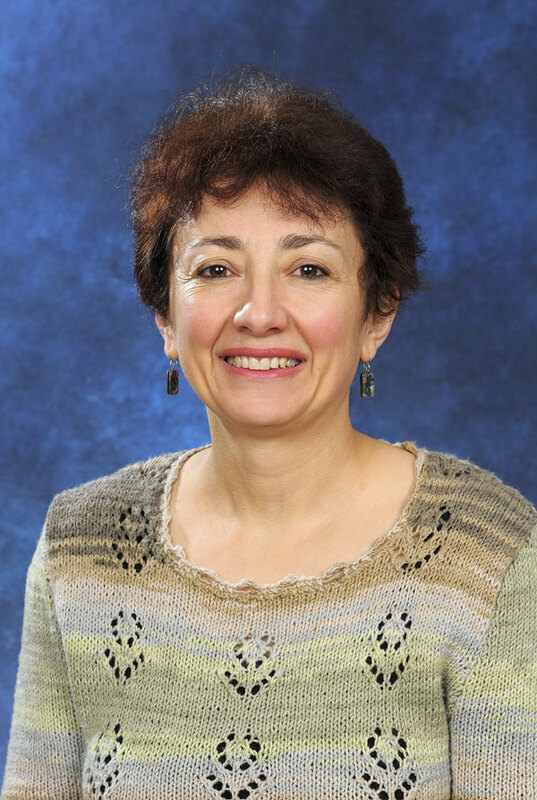 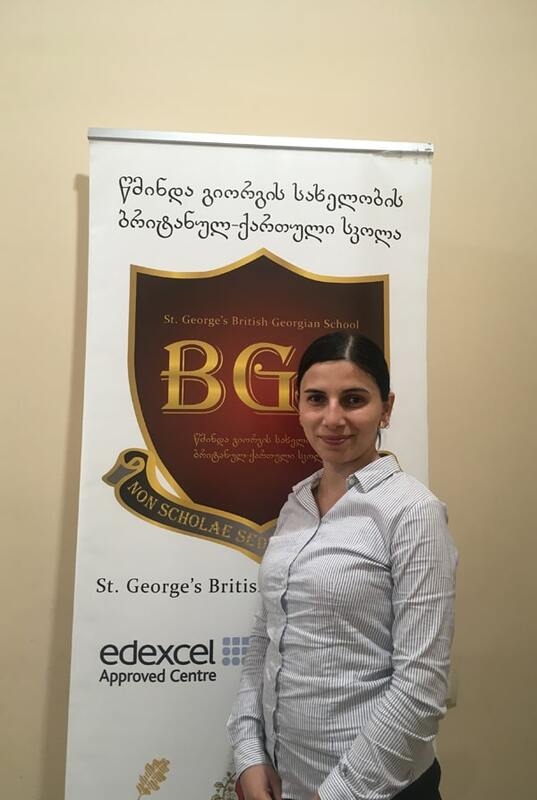 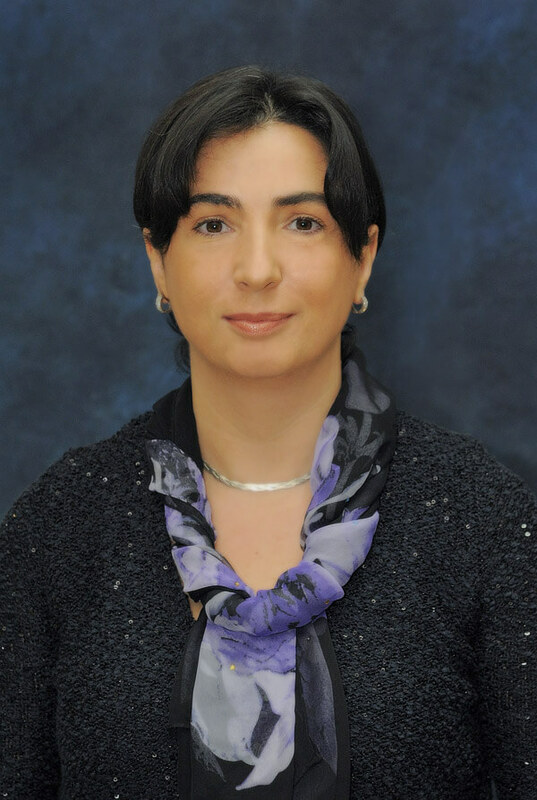 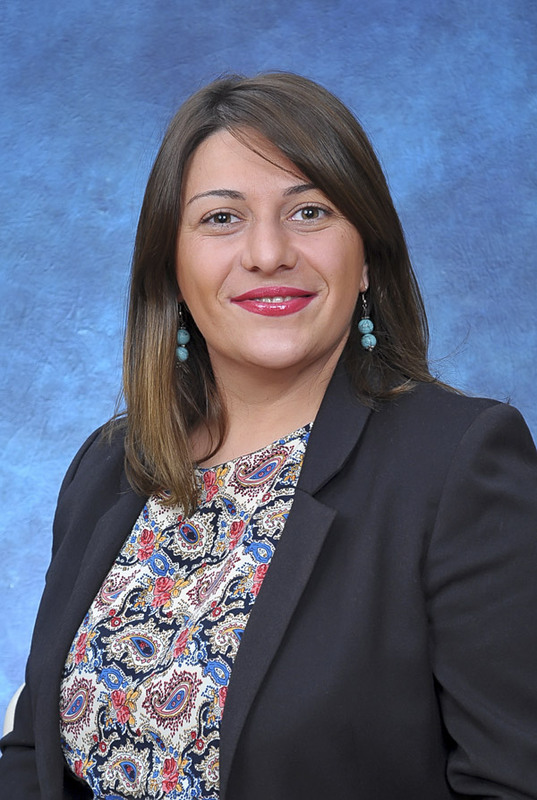 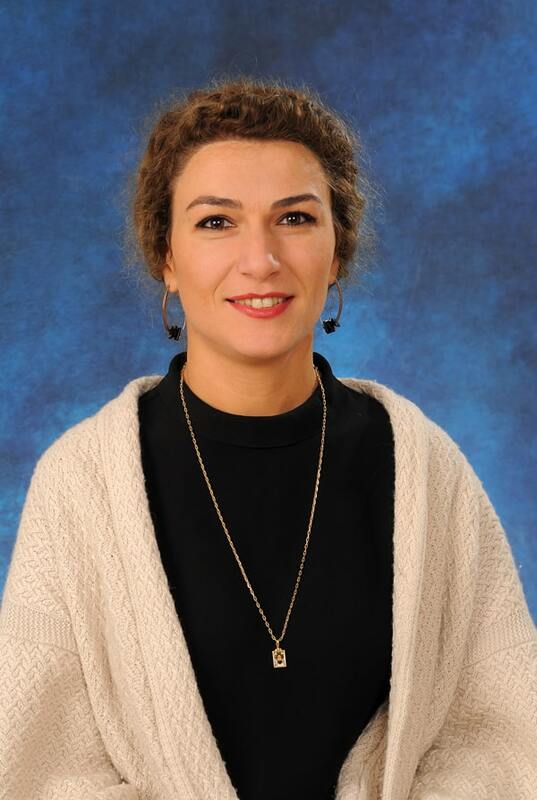 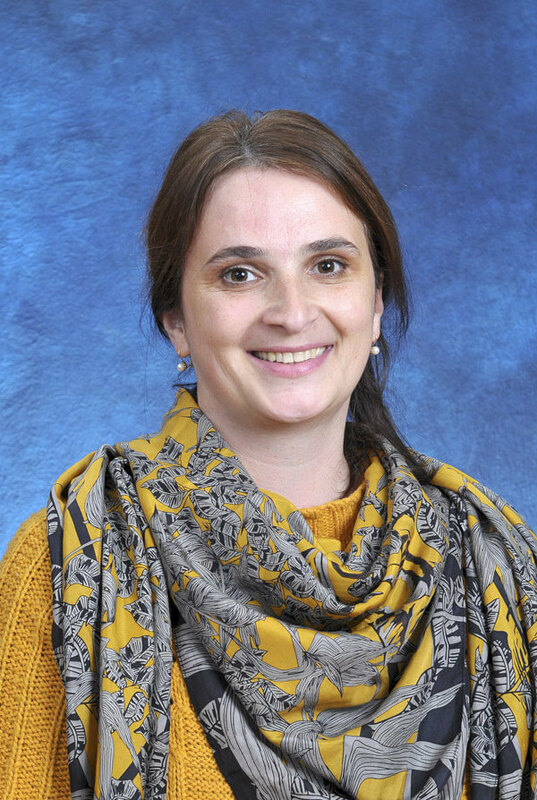 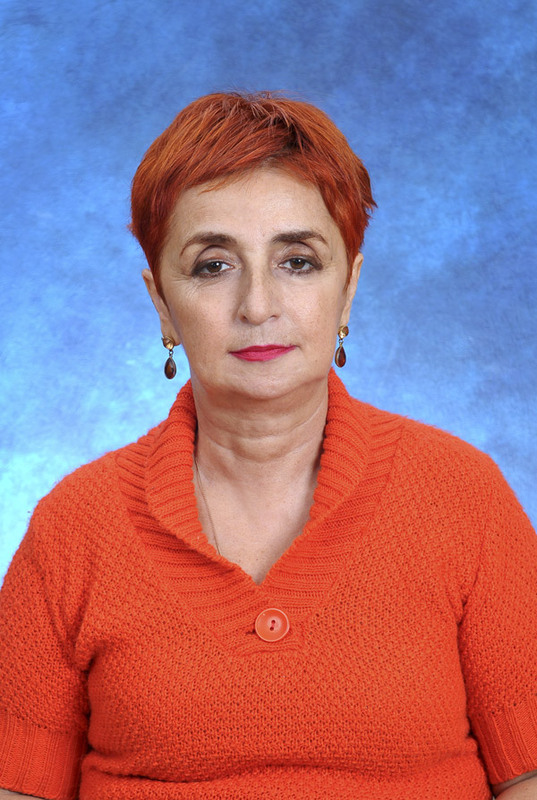 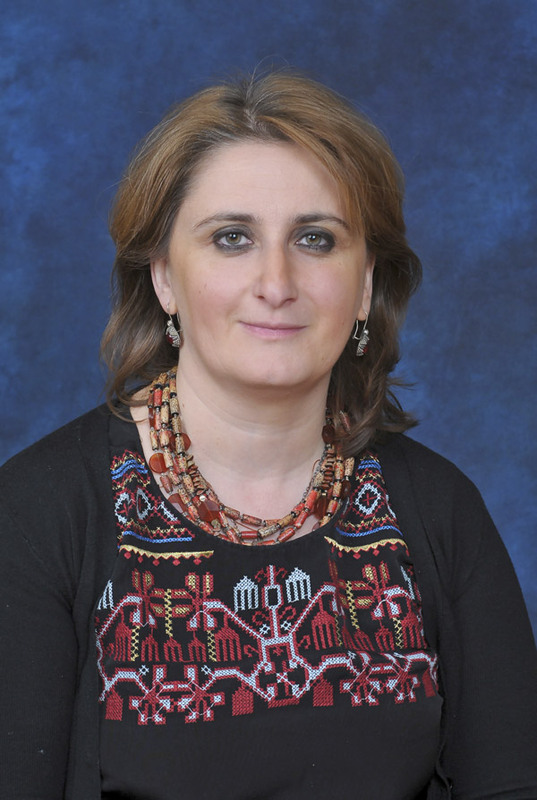 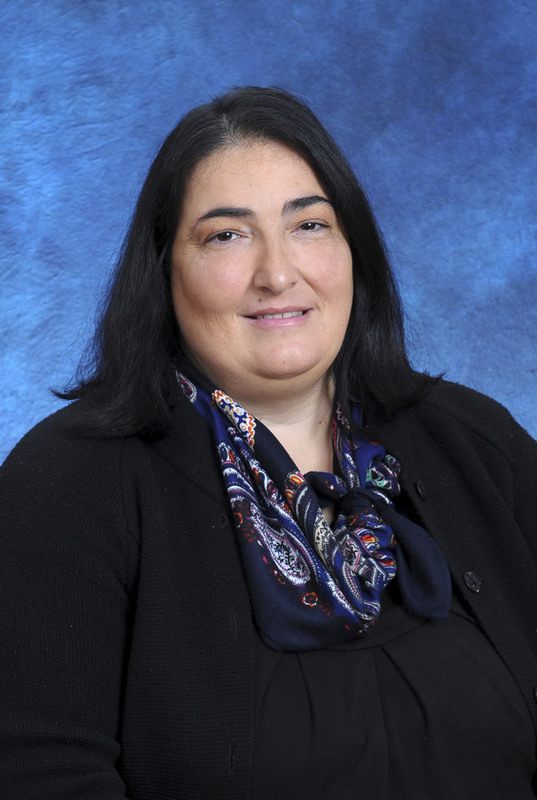 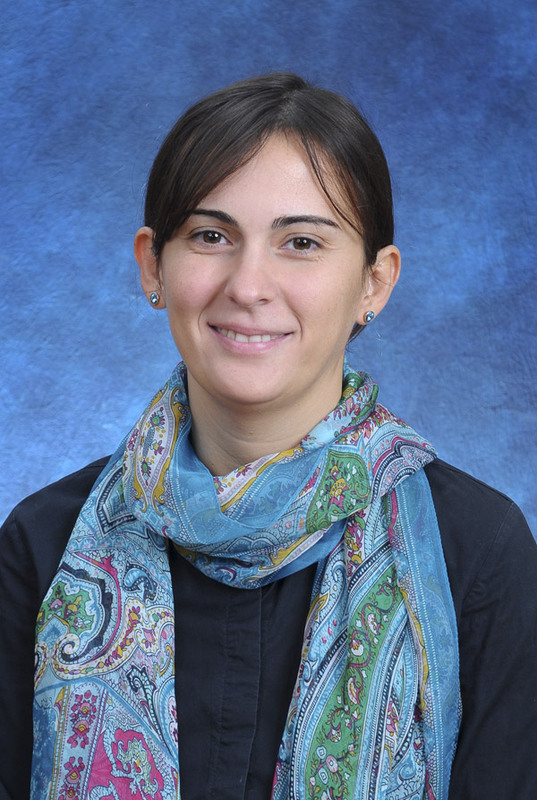 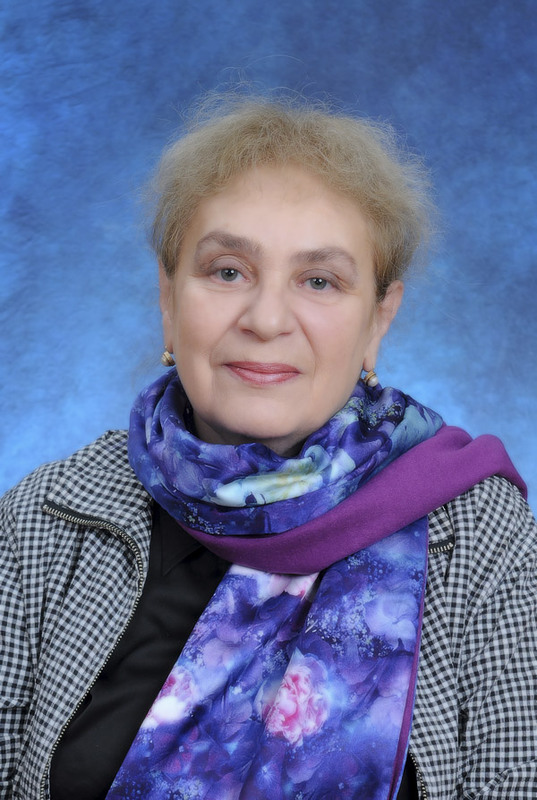 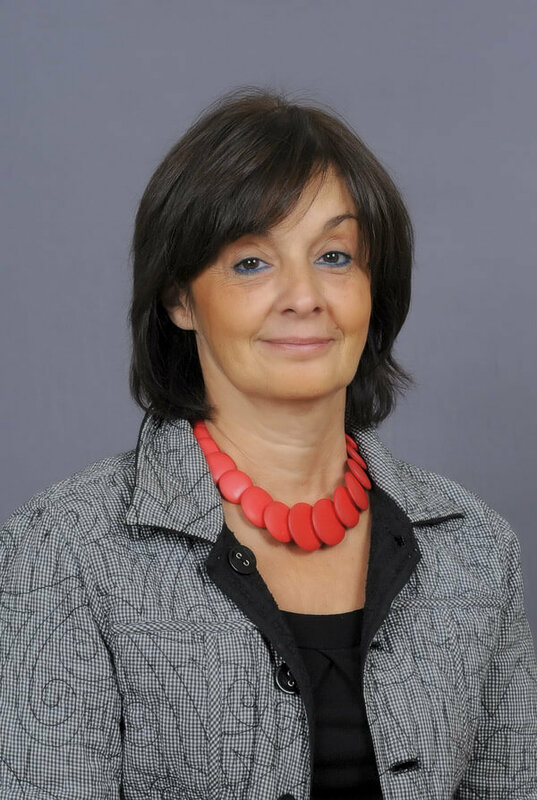 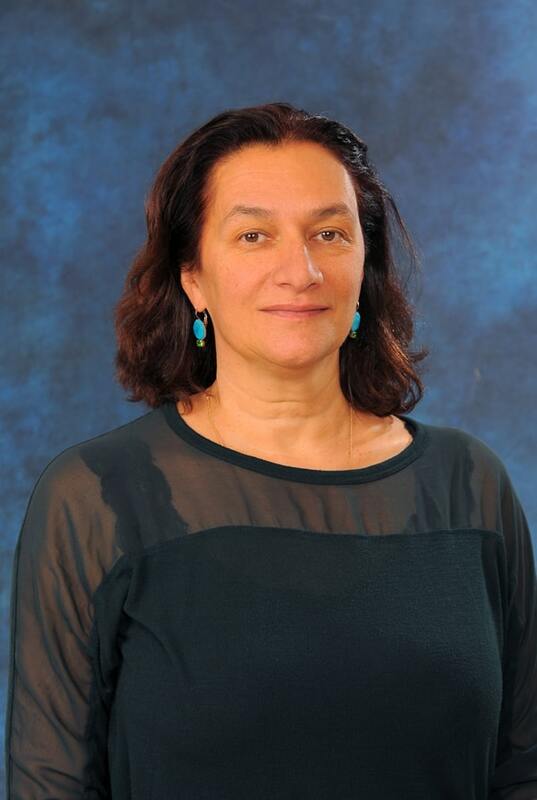 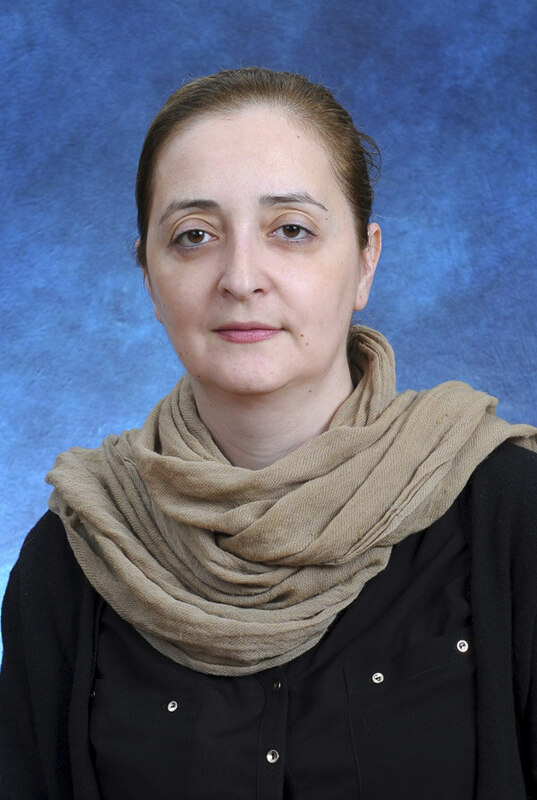 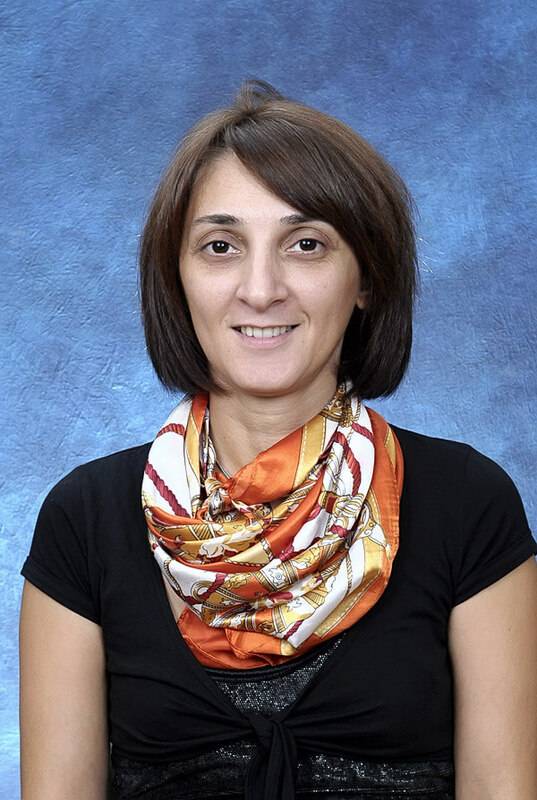 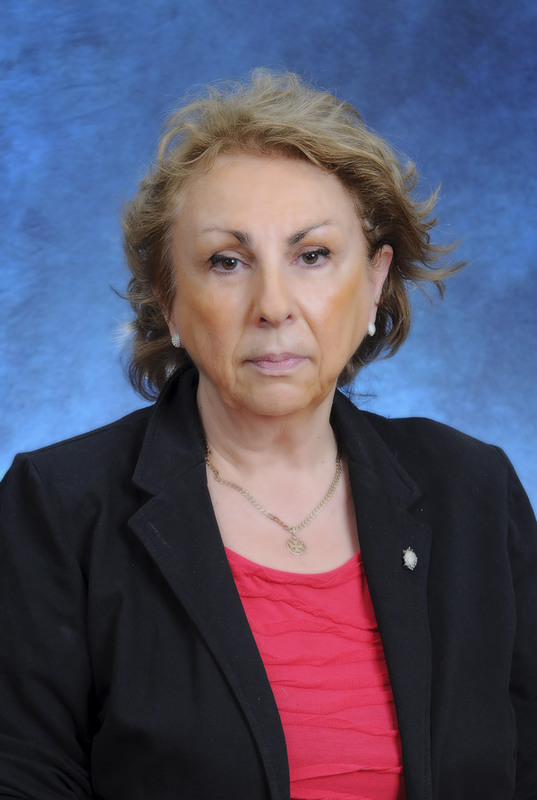 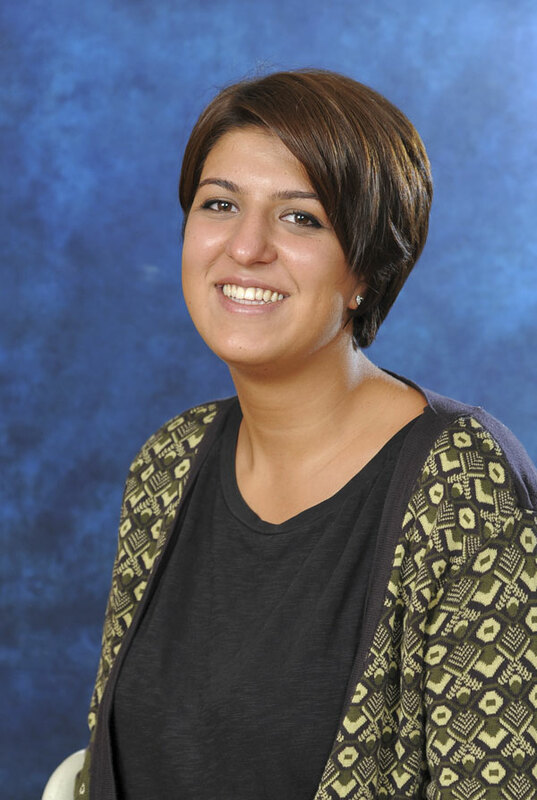 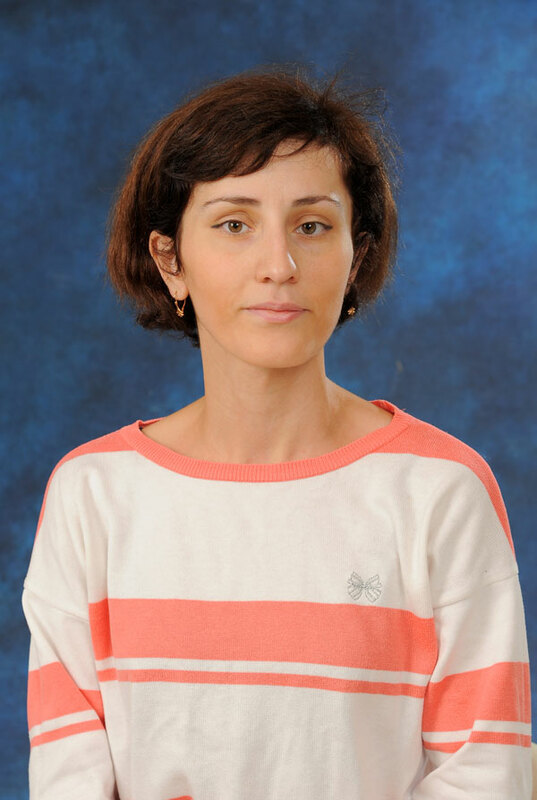 Headmistress – Eka Kvachantiradze, Ph.D. in History, Professor. 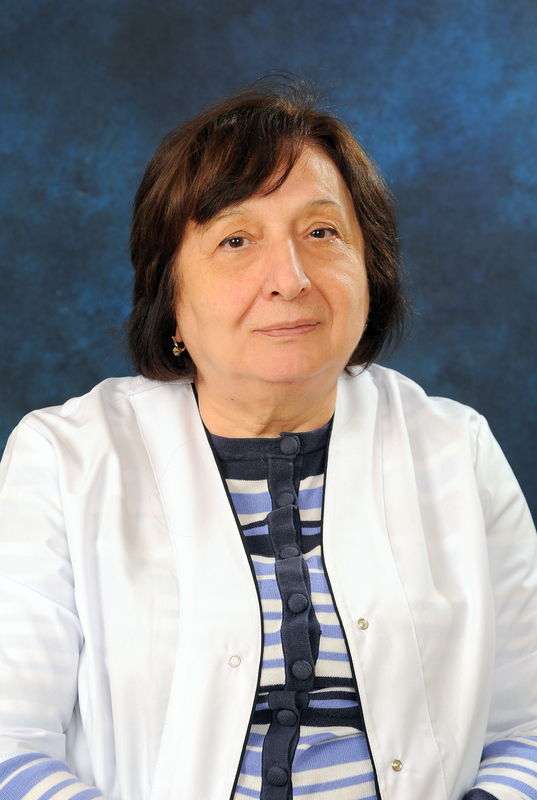 Prof. Eka Kvachantiradze graduated from the Tbilisi Iv. 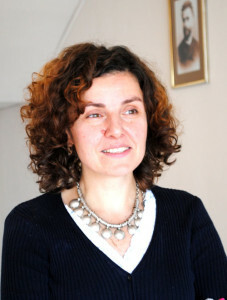 Javakhishvili State University (the History Department) and took a post-graduate course at the same University (the Department of History and Ethnology). 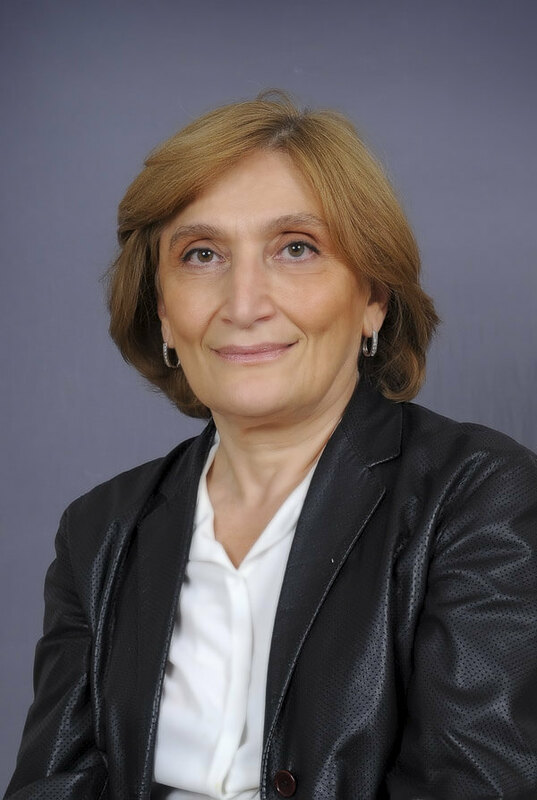 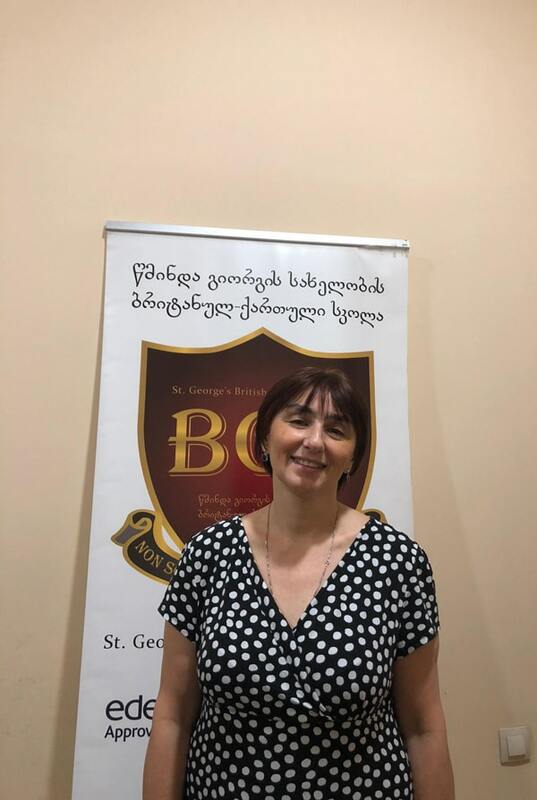 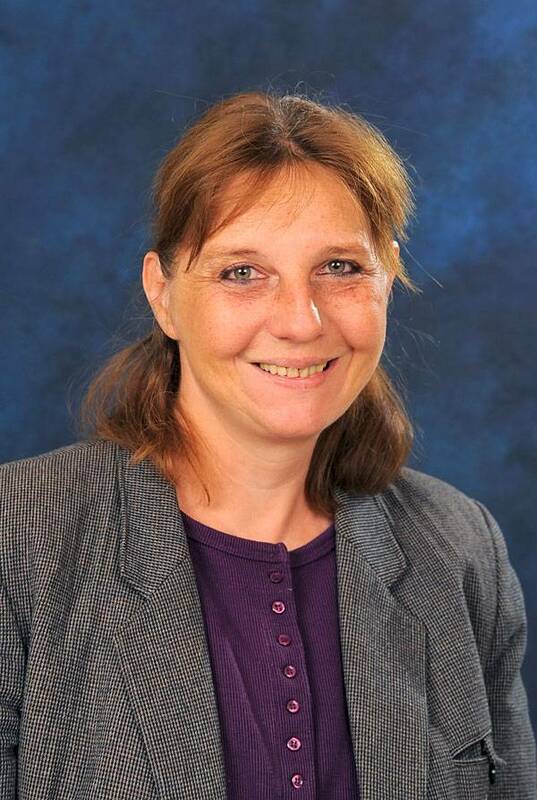 She has 25 years of experience in working in educational system: was the Dean of the History Department at the Institute Gaenati, a Chief Research Worker at the Institute of History and Ethnology, a Full Professor and the Director of Baccalaureate and Magistracy Programmes in History at the Caucasus University, has got grants for 6 scientific projects. 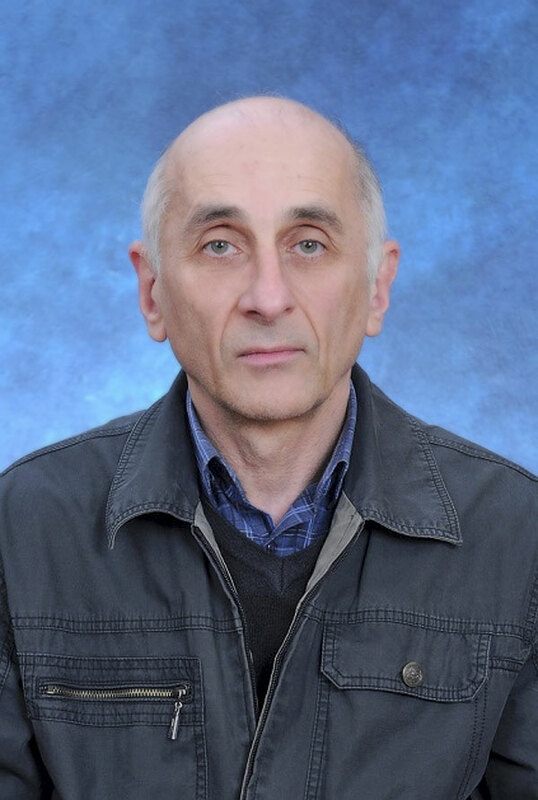 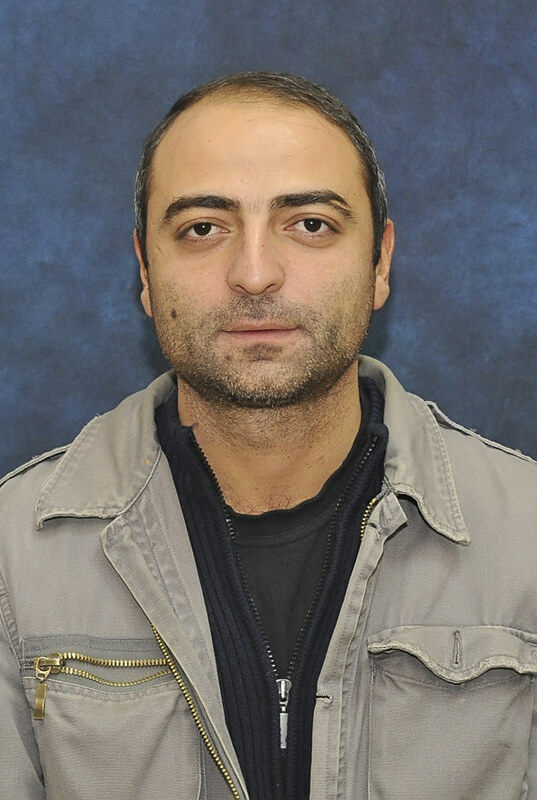 Prof. Kavachantiradze is the author of up to 60 scientific researches, including 4 monographies and 2 textbooks. 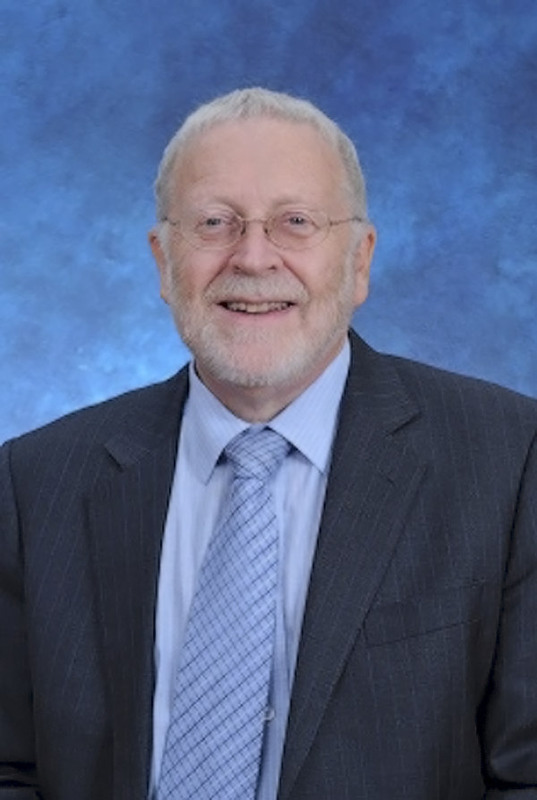 Emeritus Headmaster – Christopher Greenfield – Ph.D. in Education. 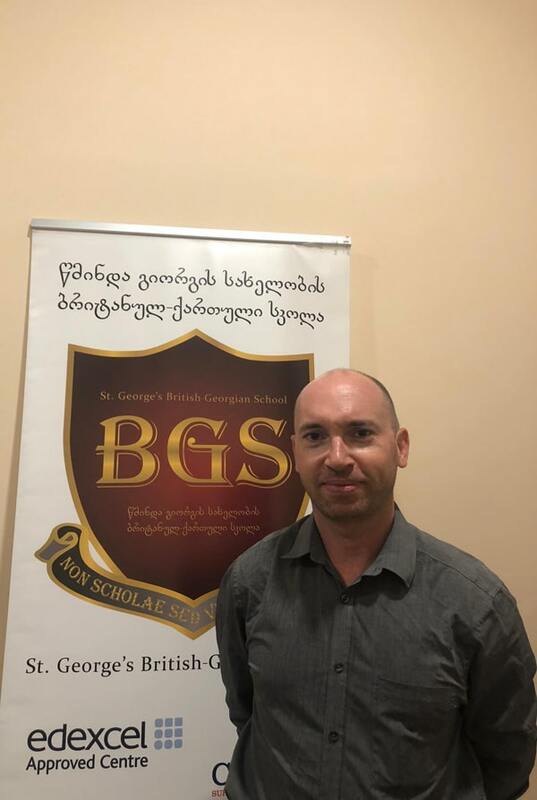 Dr. Christopher Greenfield is an experienced head teacher in schools in the UK. 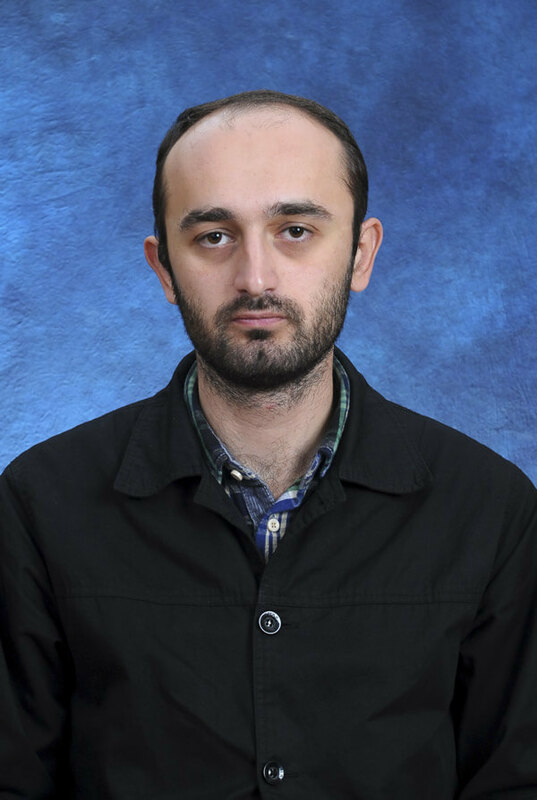 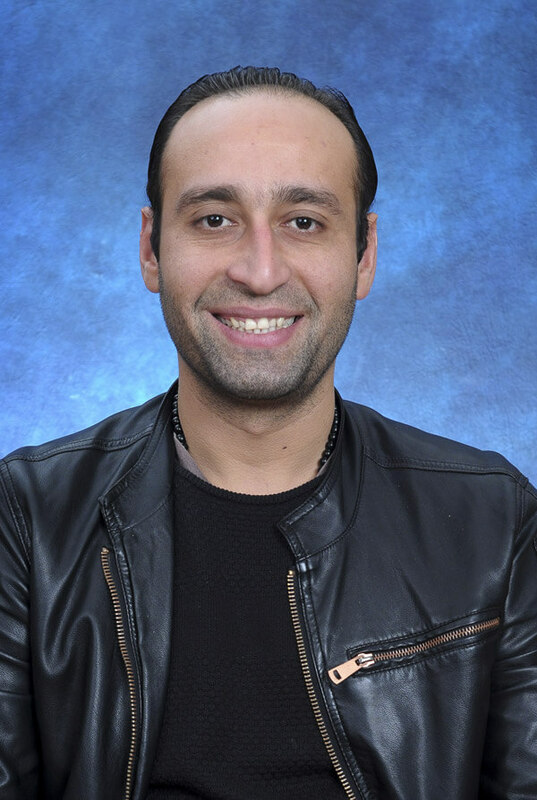 He has studied at four universities including Cambridge (UK) and Michigan State (USA). 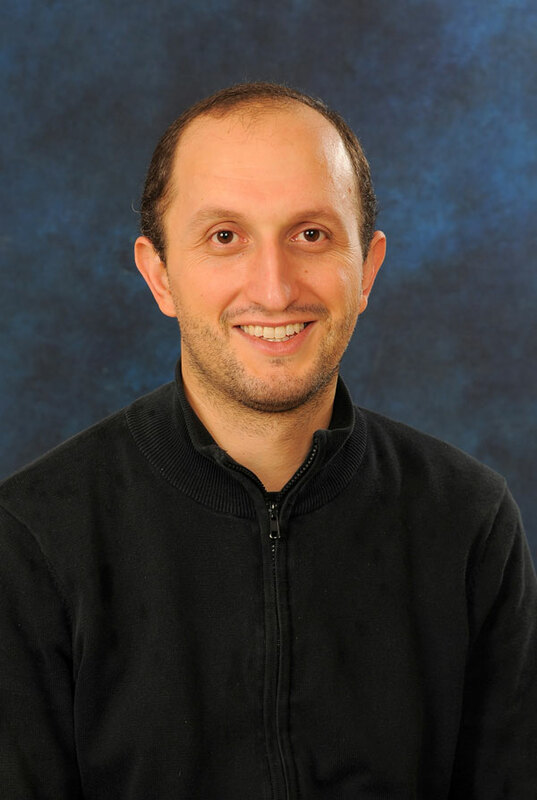 His university degrees include a Doctor’s Degree from Bristol University and a Master’s degree from Michigan State University. 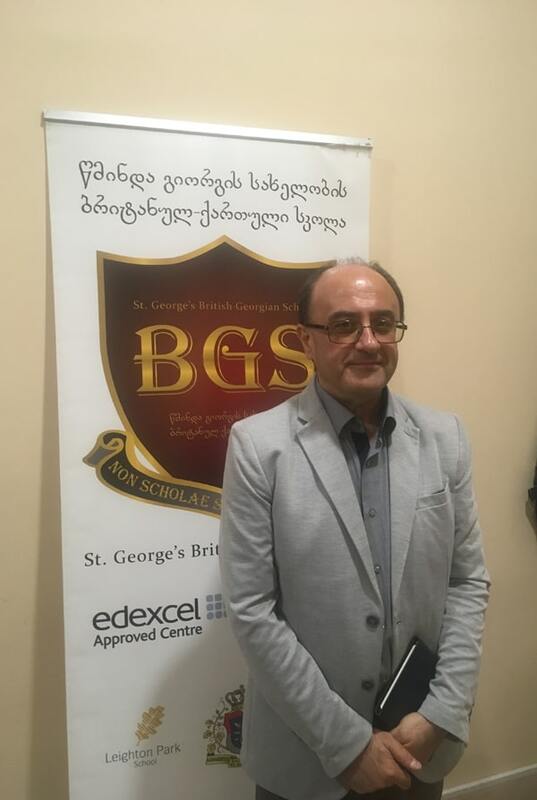 He has served as a Headmaster of two British schools for a total of 27 years. 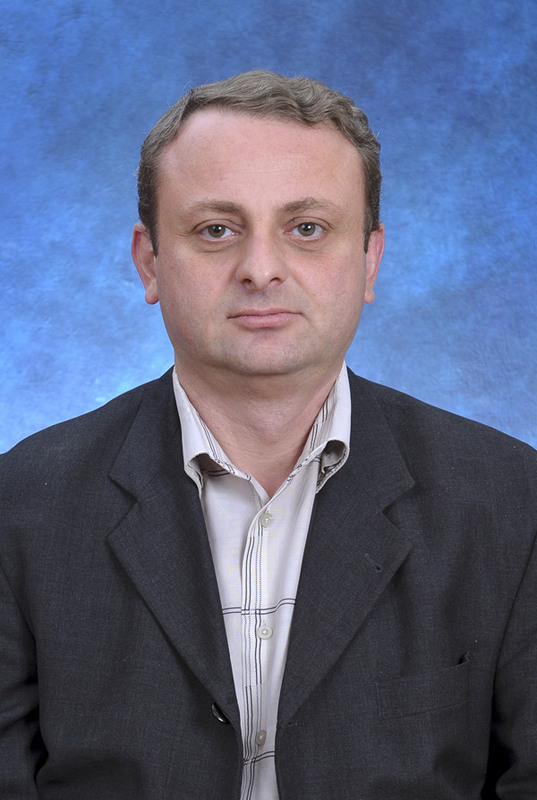 He also supervised a school in Lebanon for four years before that. 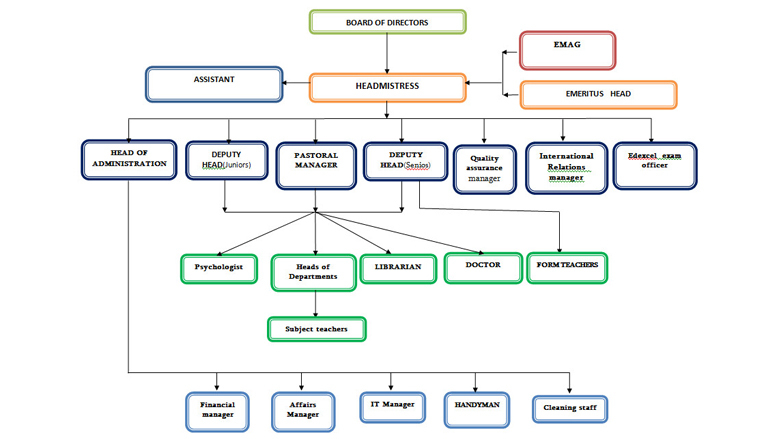 In 2010 he was elected to head the British Boarding Schools’ Association (BSA) for a year. 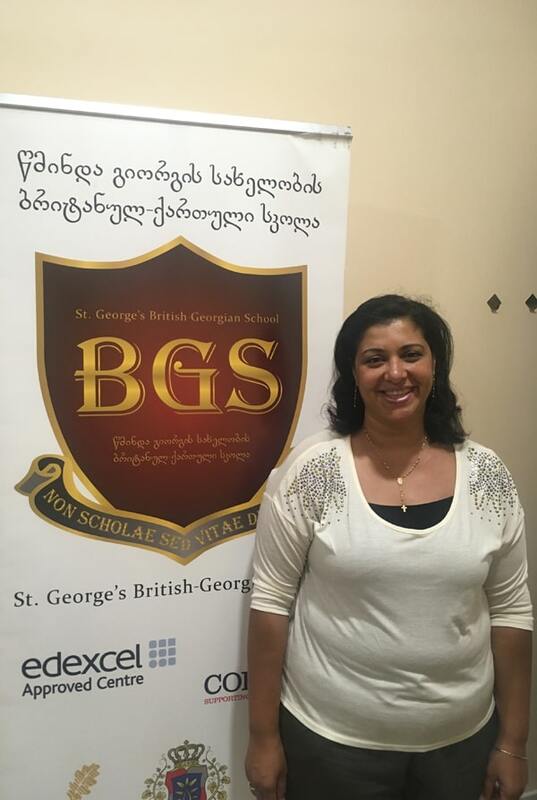 500 boarding schools in England and around the world are members of the B.S.A.